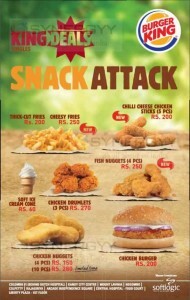 Burger King added few more mouth watering verities into their ordinary delightful menu such as cheesy fries, Chilli Cheese Chicken Sticks and Fish Nuggets. 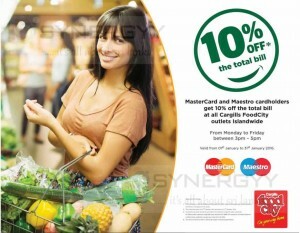 Cargills Food City and Master Card announces a special promotions for the Master Card or Maestro Card holder to get 10% off to the total bill at all Cargills FoodCity outlets Islandwide. The offer is valid from Monday to Friday between 3pm – 5pm only on from 1st January to 31st January 2016. Chinese Dragon is well known Chinese restaurant in Colombo, Sri Lanka for their delicious food and services. Chinese Dragon Café serviced around the city limits with 4 outlets at Bambalapitiya, Mount Lavinia, Rajagiriya and Colombo1. 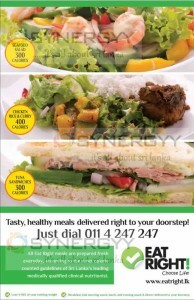 In addition to that Chinese Dragon Café offers home/office delivery service too (Home Delivery Hotline (0117) 808080. Bambalapitiya: No.11, Milagiriya Ave, Colombo 4. Opening Hours from 11 a.m. – 3 p.m. & 6 p.m. – 11 p.m.
Mount Lavinia: No. 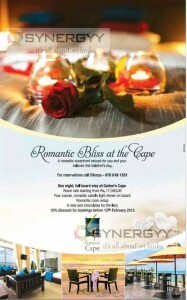 185, Templer’s Rd, Mount Lavinia. 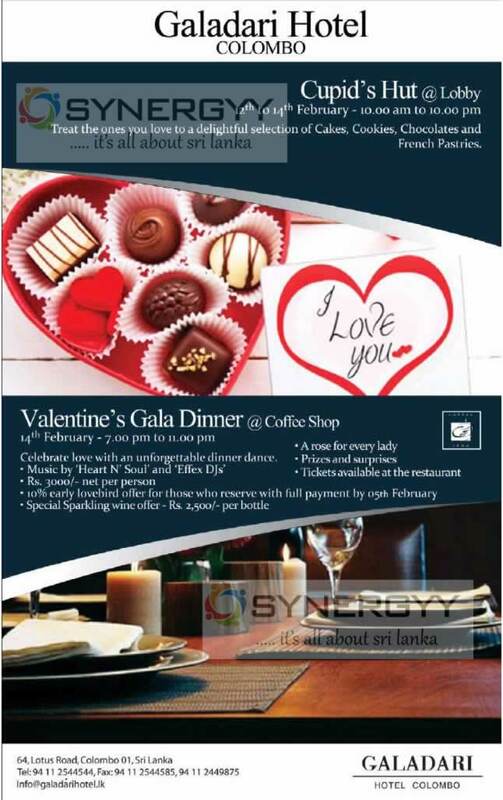 Opening Hours from 11 a.m. – 3 p.m. & 6 p.m – 11 p.m.
Rajagiriya: No. 1082, Kotte Rd, Rajagiriya. Opening Hours from 11 a.m. – 3 p.m. & 6 p.m. – 11 p.m. The Dragon Colombo 1 : No.7, Canai Row Road, Colombo 01. Opening Hours from 11 a.m. – 3 p.m. & 6 p.m. – 11 p.m. Please note that prices are subject to change without prior notice. All prices are subject to government taxes. 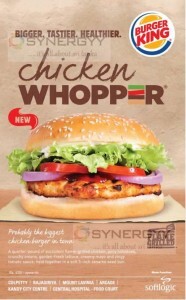 Burger King Sri Lanka offers Burger King Rice meal for an attractive introductive price of Rs. 200/-. 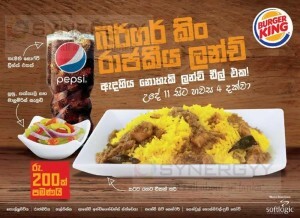 Burger King Rice meal comes with Burger King Rice, Salad and Pepsi. 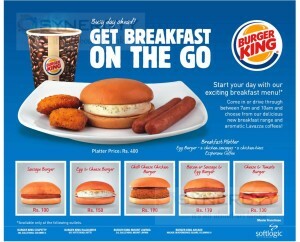 Visit to any Burger Kings outlet and enjoy your special Burger King Rice meal for Rs. 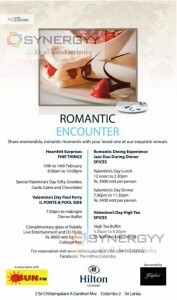 200/- from 11.00 Am to 4.00 Pm. Enjoy Free McSpicy Chicken Burger exclusively for McDelivery customers, Here’s how you can get a FREE McSpicy Chicken Burger when you order any Large McDonald’s Meal. 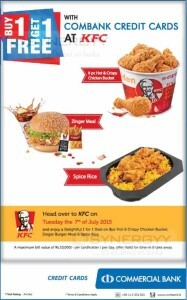 Don’t forget to meet your friends or take your family out today Tuesday 7th of July 2015 to KFC and enjoy a Delightful 1 for 1 Deal on 8pc Hot b Crispy Chicken Bucket, Zinger Burger Meal b Spice Rice. 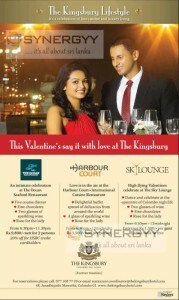 A maximum bill value of Rs 10,000/- per cardholder / per day. 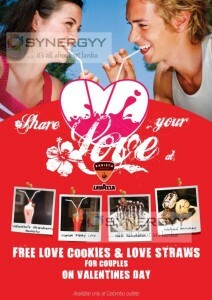 offer Valid for dine-in b take away. 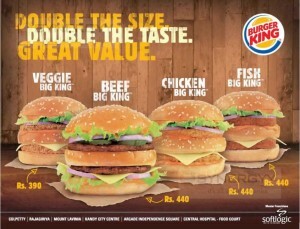 Burger Kings Sri Lanka announces a special promotion for Great Value Burgers and Big Meal offers, enjoy your snack at very affordable price of Rs. 390.00 upwards for great value bugger and Bk Big Meal comes for Rs. 500.00 only. 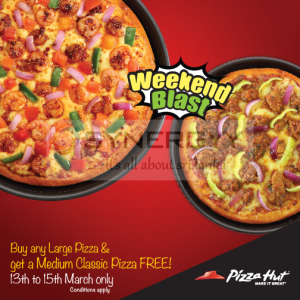 Pizza Hut offers you a special promotion of buy any large pizza& get a Medium Classic Pizza for FREE from 13th to 15th March 2015. 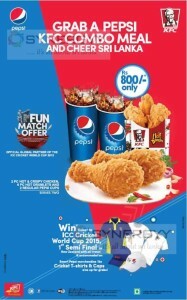 Buy 2 pc hot & crispy chickens, 6 pc hot drumlets and 2 regular pepsi cups could serves for 2 at a very special price of Rs. 800/- only. Buy a special combo meal and stand a chance to win ticket to ICC Cricket World Cup 2015, 1st Semi Final in New Zealand with air travel & accommodation. And also grapbs smart Pepsi merchantdise like Cricket T-shirts & Caps. 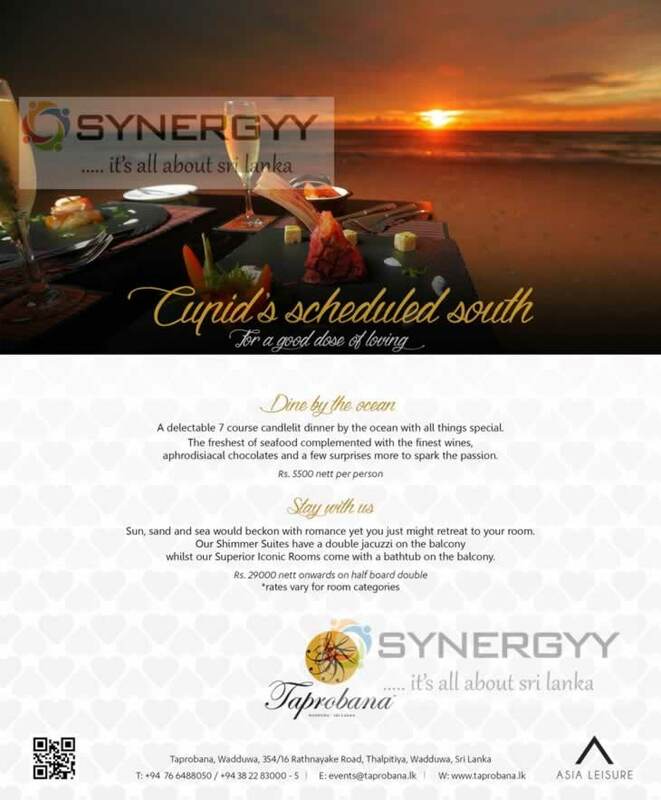 Seylan Bank announces a special promotion for dine-in and holiday hotel promotion for the April and August 2015. For a maximum transaction of Rs. 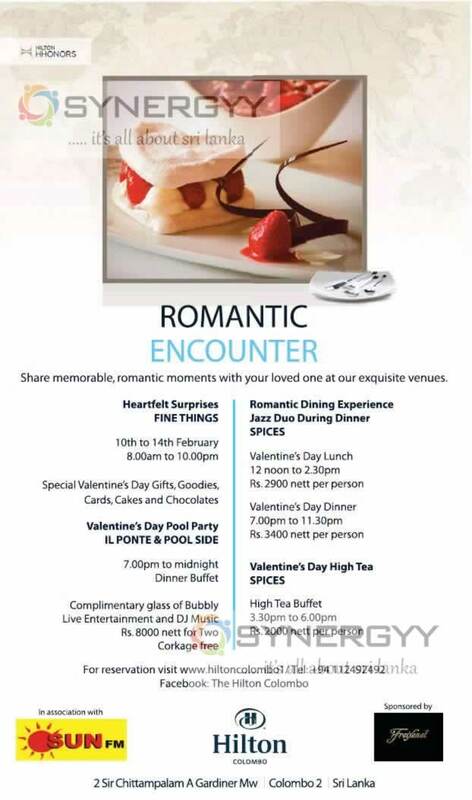 10,000 a day Offer valid for dine-in and take-away only 17th February to 12th March 2015. 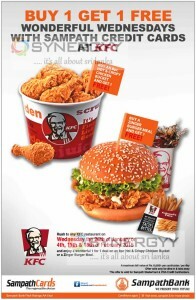 KFC Sri Lanka announces Special promotion of Buy 1 Get 1 Free on wonderful wednesdays with sampath credit cards. Rush to any KFC restaurant on Wednesday the 28th of January or 4th, 11th & 18th of February 2015 and enjoy a wonderful 1 for 1 deal on an 8pc Hot & Crispy Chicken Bucket or a Zinger Burger Meal. A maximum bill value of Rs. 10,000/- per cardholder / per day Offer valid only for dine-in & take away this offer is valid for Sampath MasterCard & VISA Credit Cardholders. 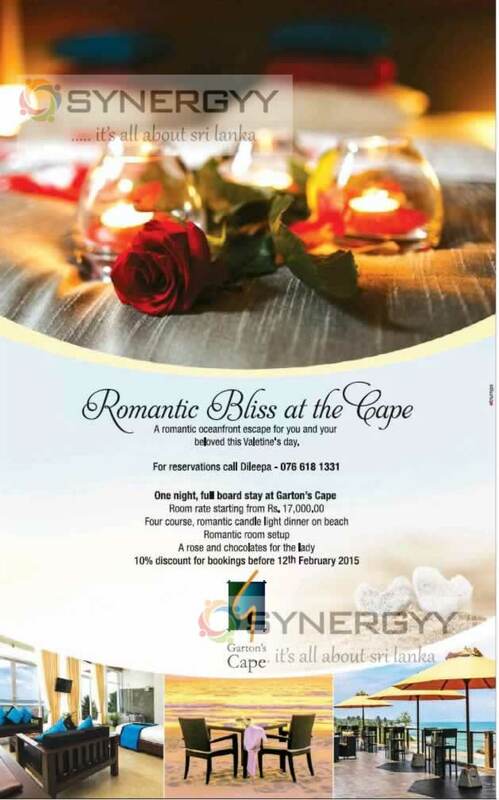 Valentine’s Day a Special day for Lovers and Married Couples to show their love to the love one, in past valentine day was only celebrated by the selected urban crowed, but the development of life style and Information Technology has reaches to the every corner of the Sri Lanka. 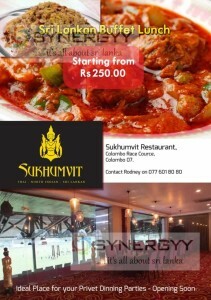 Sukhumvit Restaurant is a leading thai, North Indian and Sri Lankan food restaurant in Race Course Sri Lanka offers a special buffet lunch at a very cheap price of Rs. 250.00 onwards. The Sukhumvit Restaurant is well recognized for the clean and polite customer services with thai and North Indian foods in Sri Lanka. 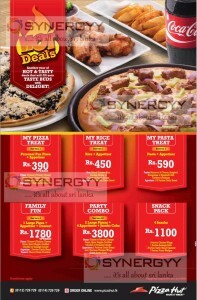 Pizza Hut Sri Lanka introduce range of new Promotions for this another year to be Hot & Tasty. This deal will fill your taste buds with delight. Time : 10.00 Am to 5.00Pm. Most expected the Burger Promotion again from Grand Oriental Hotel, visit to Grand Oriental Hotel from 21st to 30th January 2015 from 10.00 Am to 5.00Pm. Enjoy your delighted verities of burger just from Rs. 160/- upwards. 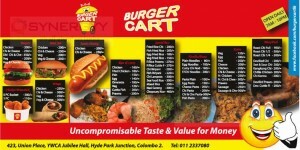 Visit today and have your Chicken , Fish , Beef or Veggi Burger at a special price of Rs. 160/- only. 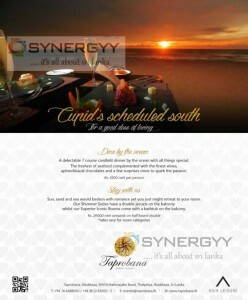 Mrtsi’s creates Sri Lanka’s most sinful desserts and authentic Balkan cuisine. Drop into our Bagatalle Road location for exciting cakes, delicious grilled Balkan sausages, and much more. 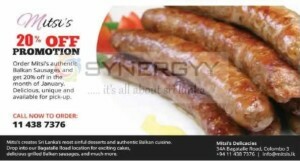 Order Mitsi’s authentic Balkan Sausages and get 20% off in the month of January. Delicious, unique and available for pick-up. www.eatright.lk offers great deals in Colombo for you to manage your health breakfast, lunch or dinner with counts of your calories gain. 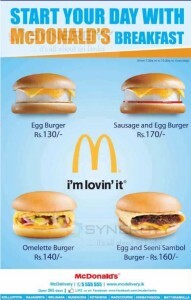 Mc Donald’s Sri Lanka has launched its simple Mc Donald’s breakfast menu starting from Rs. 130.00 only. Mc Donald’s breakfast is available from 7.00am to 10.30am Everyday. Start your day with our exciting breakfast menu! Come in or drive through between 7am and 10am and choose from our delicious new breakfast range and aromatic Lavazza coffees! McDonalds a famous fast food restaurants worldwide, offers its value added service oh Home delivery service from today. Q1 :I am an existing McDelivery user and don’t have a password. How do I sign in? A1 :An email with your account details has already been sent to your registered email address. If you haven’t received this, click on ‘FORGOT Password?’ located at the top right corner of your screen and we will send you another email with instructions. 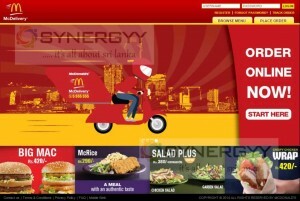 Q2 :I am new to McDelivery. How do I set up my account? A2 :Click on ‘REGISTER’ at the top right corner of your screen. Key in your personal details and agree to our terms and conditions. Your account is now ready. Q3 :How do I add a new delivery address to my account? A3 :You can add a new address by going to the ‘My Address book’ section in the ‘My Account’ menu, or by clicking on the ‘Add address’ button when you start ordering. Q4 :How do I change my stored delivery addresses? A4 :Your stored delivery addresses can be modified by clicking “Change / Add Address” but you can add up to 5 delivery addresses in total. If you need to add more, just delete an existing address. Q5 :Can I change the email address for my account? A5 :We’re sorry but this feature is not available for now. Please register a new email account to start ordering now. Q6 :Can I contact McDonald’s to change the email address for my account? A6 :For security reasons, McDonald’s cannot access your email account. Q7 :I’ve forgotten my password. How do I reset it? A7 :Click on ‘Forgot password?’ at the top right corner of your screen. Enter the email address you registered with, and further instructions will be emailed to you. 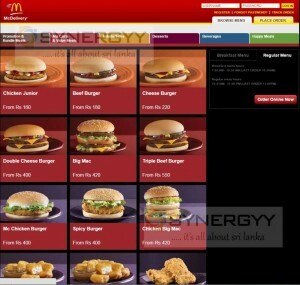 Q8 :I’ve forgotten/ cannot log in with my email address registered previously on McDelivery.lk. What must I do? A8 :Register a new account with an email address (different from your previous one) to start ordering. Q9 :How do I start ordering? 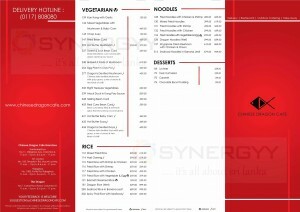 A9 :Click on ‘ORDER ONLINE NOW’ on the main page banner. The estimated delivery time to your location will be shown. Start adding items from the menu to your shopping bag. If you haven’t logged in, you need to sign in before adding items. When you’ve finalised your order, click the ‘Check out’ button at the bottom of your shopping bag. Q10 :How do I place an advance order? A10 :Click on ‘Order in Advance’ from the top menu and select your delivery time and address. Choose items from the menu and click the ‘Check out’ button when you’re done. If you haven’t logged in, you need to sign in before selecting menu items. Q11 :Is there a minimum order value for delivery? A11 :Yes, a minimum order of Rs 500 applies to all McDelivery orders. Q12 :What will happen if my order does not reach the minimum amount of Rs 500? A12 :A minimum value of Rs 500 will be required for the order, on top of the delivery surcharge. Q13 :Can the delivery surcharge be considered as part of the minimum order amount? Q14 :Who can I speak to with regards to this policy? I am very unhappy and feel that this is unfair. Q15 :What are the payment options available to me? A15 :You can pay by either cash or credit card. Q16 :How do I check the status of my order? A16 :Click on ‘Track my Order’ from the top menu and enter your order number (you can find your order number in the confirmation email sent to you after your payment was received). Q17 :Where can I change my account info? A17 :Once you’ve signed in to the site with your username and password, select “My Account” from the top menu. You can change your account information there. Q18 :I have a large order. Can I order online? 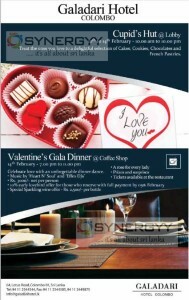 A18 :You can order through our website for orders below Rs 5,000. For orders above Rs 7,500, please call our McDelivery hotline at 5 555 555 for assistance. 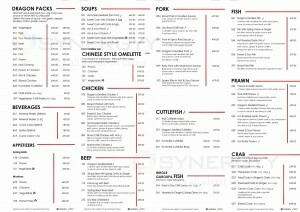 Q19 :How long do I need to wait for my order? A19 :The delivery time is subject to weather conditions and quantity of the order. The Great wall Restaurants announces a 23rd Anniversary promotion of 23% off from 18th to 30th September 2014. The offer valid on dines in at great wall resultants in Colombo 3 and its outlets at Battaramulla and Colombo 10. 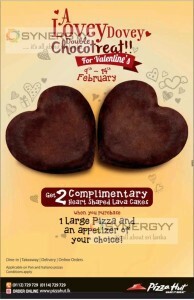 Grab a SLINGA Meal for Rs. 590.00 from Burger King and get a chance to dine with Malinga. A Tender Chicken Royale Sandwich accompanied with Golden, Onion Rings and a Pepsi Simply collect 4 stamps on your Slinger Card, upon 4 purchases oF the all-new Pepsi Slinger Meal. 150 Leather Cricket Balls personally autographed by Lasith Malinga, up for grabs, each time you collect 4 stamps on your slinger card! 10 Lucky Draw winners also get an opportunity to dine with Lasith Malinga, each time you purchase a Pepsi Slinger Meal. In celebration of its 12th anniversary, Barista Lavazza announced a special promo for all its loyal customers. 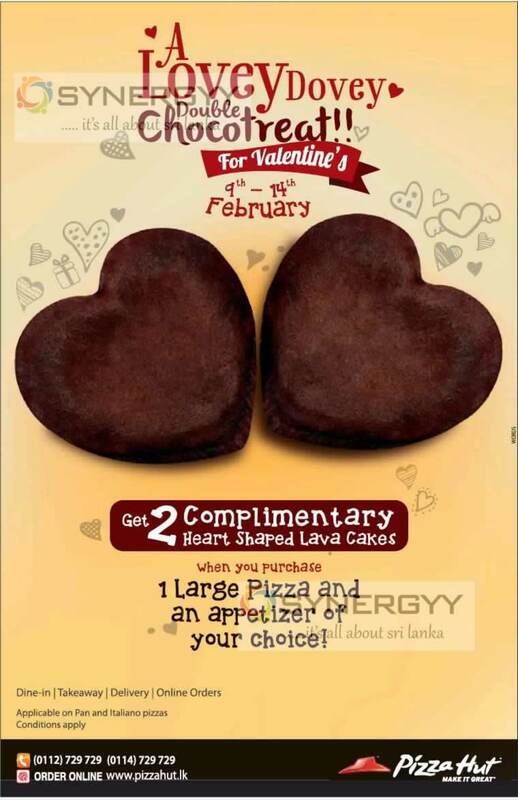 Celebrating a dozen years of serving signature coffee to the discerning Sri Lankan coffee lover, barista is offering free Breakfast Coffee to all customers with any purchase at any of its Colombo outlets from 7:00 a.m. to 12 noon on all seven days of the week. 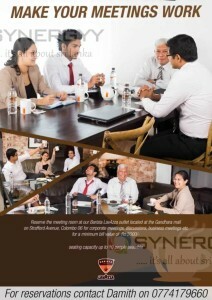 The offer has an indefinite closing date and will be available at Barista outlets situated at the World Trade Centre, Laksala in Thummulla, Gandhara in Colombo 6, Duplication Road and Station Road outlets in Colombo 4, Horton Place, Rajagiriya, Ape Gama in Pelawatte and the National Museum outlet. Barista invites customers passing by any of the above mentioned outlets on their way to a busy day, to energize their mornings with a special blend of Barista Lavazza coffee, and make the mornings as fresh and pumped up as it should be. The coffee can be complimented by any of Barista’s new scrumptious sandwiches or a lip smacking sugar-high dessert item to ensure a complete breakfast. Domino’s Pizza has progressed exponentially since the franchise established the first Sri Lankan outlet in Colombo three years ago. Now counting 12 Outlets Island wide, the Sri Lankan service operation has achieved the number one rank among the 70 Countries and over 10,000 of Domino’s worldwide outlets. Domino’s Pizza staff, which counts about 300 direct and indirect individuals in its employ, operates on an upbeat and energized atmosphere. The franchise owned by Jubilant Foodworks has opened numerous working opportunities to the youth of Sri Lanka. Over the last three years the franchise has invested Rs. 8 million in the Sri Lankan outlets and the franchise has been able to compete on a level field with the other franchises already established in Sri Lanka. Within the time span of three years, Domino’s Pizza has been recognized by consumers for its excellent services, reliable delivery and affordable prices. Domino’s offer the customer value for money offers and their pizza’s are prepared to meet international standards while available to the public at an affordable prices with their recently introduced pizza priced at Rs. 199. Domino’s pizza prides itself in its excellent customer service and superb delivery services and will strive to perform to the standards Sri Lankan consumer has come to expect from the franchise.